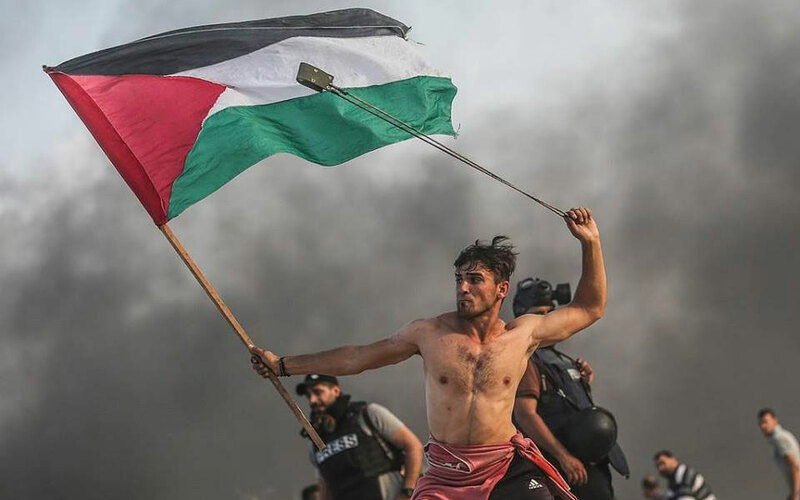 The photo was taken when the man became a police officer and his mother couldn't be there in person to witness the ceremony. 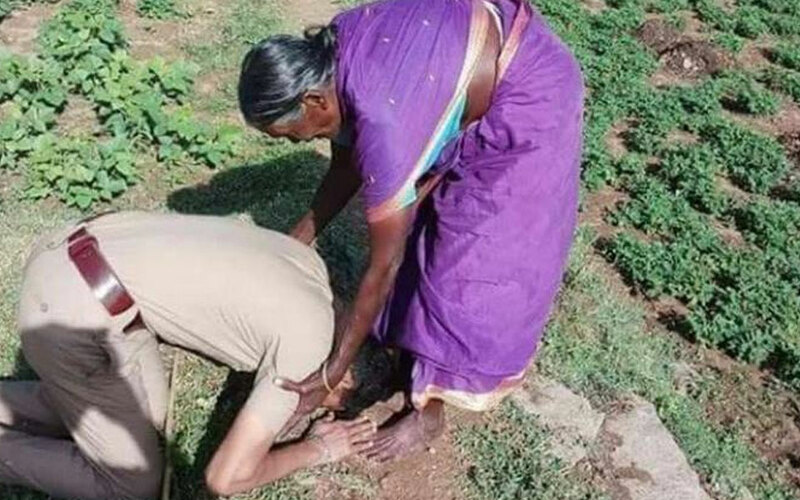 He rushed back home to show his gratitude to his mother who raised him single-handedly. 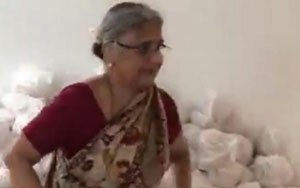 Infosys co-founder NR Narayana Murthy's wife and philanthropist Sudha Murthy's video showing her packing relief material for flood-hit people of Kodagu has gone viral on social media. The hospital business owner, who founded the UAE's VPS Healthcare, has said vital infrastructure will need to be rebuilt. A donation of Dh26 million from one of the richest Indians in the Middle East has been pledged to help rebuild communities in Kerala, following the most destructive monsoon in a century. Davanageri: A faux pas by BJP president Amit Shah during a press conference in Davangere on Tuesday left the party embarrassed.